At 06:50 UTC on November 23, 2017, AMSAT Engineering officially commissioned AO-91 (RadFxSat/Fox-1B). 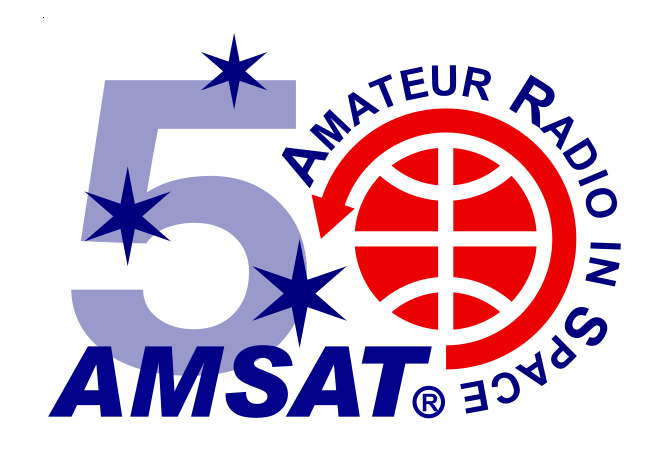 AMSAT Vice-President Engineering Jerry Buxton, N0JY, turned over operation to AMSAT Operations in a QSO on the AO-91 transponder with Mark Hammond, N8MH, of the AMSAT Operations team during the pass over the Eastern United States. 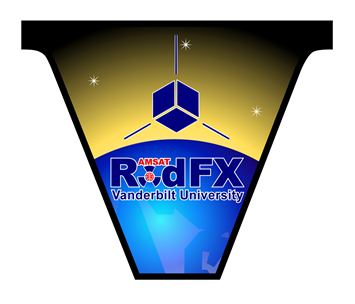 AO-91 was built as a partnership with Vanderbilt University ISDE and hosts four payloads for the study of radiation effects on commercial off the shelf components. The satellite was launched on November 18, 2017 as part of the ELaNa XIV mission, secondary payloads aboard the Delta II rocket that carried the Joint Polar Satellite System (JPSS-1) satellite to orbit. AO-91 also features the Fox-1 style FM U/v repeater with an uplink on 435.250 MHz (67.0 Hz CTCSS) and a downlink on 145.960 MHz. Satellite and experiment telemetry are downlinked via the “DUV” subaudible telemetry stream and can be decoded with the FoxTelem software.